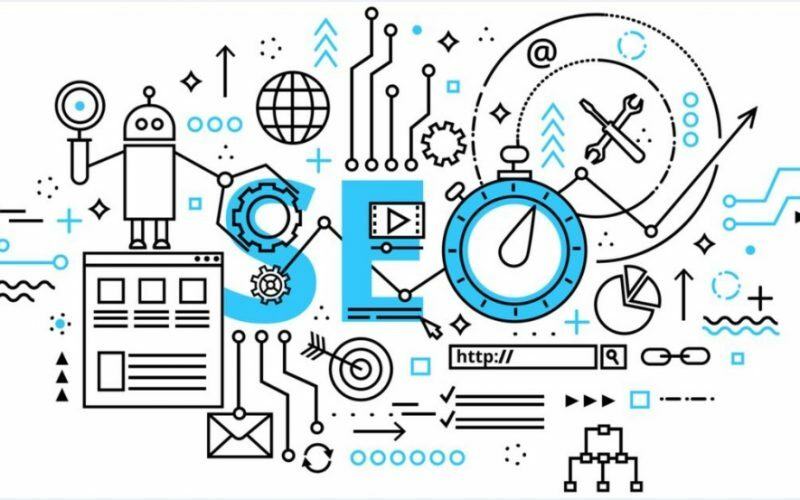 For any remotely digital business or brand, there is always a multitude of SEO jobs that can be done to boost your business’ success. However, in order to form an actionable SEO plan, you’ll need someone in the know – usually an SEO agency – to prioritise your SEO tasks. Muddled SEO work will not achieve the desired results. Instead of budging rankings and helping drive organic traffic, it could drain SEO resources and damage your credibility. In order for your SEO strategy to have a chance at success, read on to discover 7 SEO tasks that you need to think about prioritising. If you want your SEO plan to be effective, you need to start from the foundations. Your SEO strategy should be based around keywords. Ensure that you are not only searching what words and phrases users are looking up, but also what these words and phrases mean as part of a larger question. Is your audience after products or information? Simple, digestible content is much more valuable to users than robust, unapproachable content. Content quality is absolutely essential as it drives Google’s other top ranking factors. High quality content not only leads to incoming links, but it also provides answers that fully satisfy searcher intent. Furthermore, it is important to never become complacent. Always look to improve; focus on creating content that will outperform the content that is currently doing well for targeted queries. For instance, if your videos perform better than your written blog posts, concentrate on making more incredible videos. It’s imperative that you incorporate authoritative, credible backlinks into your content. This signals the overall quality of your site – and, ultimately, your brand. Continuously monitor these backlinks so you can replace any low-quality links that won’t give you an advantage. As well as this, keep on top of the backlinks that your influences and thought-leaders in your network is using. Let’s face it: we are well and truly in the mobile age, and have been for some time. If your site doesn’t rank well on mobile SERPs, they won’t rank well on desktop SERPs, either. Stay ahead of the game and relevant by providing a seamless mobile experience for your audience. It doesn’t matter if you are on page 1 or page 100, if users don’t click on your page, your ranking is worthless. Check out your competition’s SERP snippets and try to make your page’s title and meta description stand out from all the rest. Most searches are now conducted on mobiles – be that phones, tablets or other wireless devices. Because of this, Google prioritizes mobile experiences, which means that your site speed is now more important than ever. Ensure your page loads quickly for users to both provide a better experience and boost your rankings. Make sure that any broken, slow or undesirable elements of your site are eliminated and repaired. As aforementioned, enhancing the user experience of your site will undoubtedly increase rankings, whilst also driving better reviews via a greater credibility amongst the public. Examples include broken navigational elements and intrusive interstitials that block users from accessing site content. The SEO tasks that you need to prioritise will, of course, depend somewhat on what your brand’s end goal is; what the end results are that you are driving towards. Don’t get left behind. Strategize and prioritise your SEO plan in order to optimise your brand’s success.